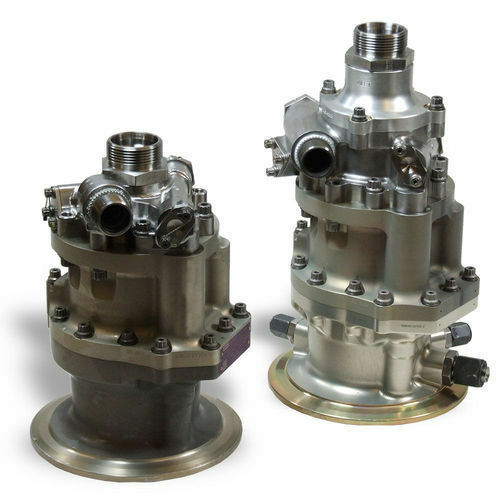 With our years of experience & in-depth knowledge in this field, we are engaged in offering a quality-assured array of Aircraft Engine Driven Pumps. We “Tanmay Technologies Inc.” have gained success in the market by manufacturing, trading and exporting a remarkable gamut of Brake Valves, Aerospace Cylinder, Hydraulic Cylinder, etc. We are a well-known and reliable company that is incorporated in the year 2000 at Vadodara (Gujarat, India). Our offered products are manufactured in compliance with the pre-defined industry norms and tested to ensure their flawlessness. We are a Sole Proprietorship firm that is managed under the supervision of “Mr. Dhiren Mehta” (Proprietor), and have gained huge clientele. We exports these products to All Over World.